How could I let 2015 pass by without rounding up the beauty highlights over the past 12 months? 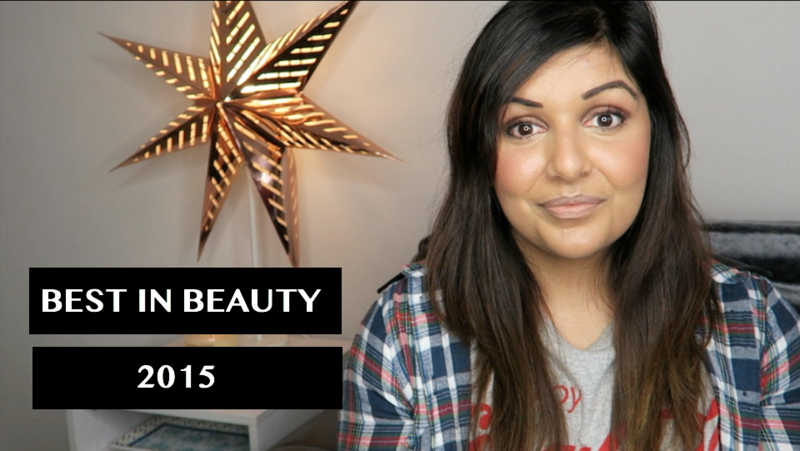 This video is packed full of all the beauty bits I've been loving this year. Here's to many more discoveries in 2016!